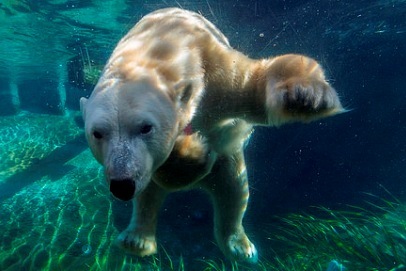 Polar bear at the San Diego Zoo. ©San Diego Zoo Global. All Rights Reserved.